Here at Amy Kernahan Studios, we are passionate about beauty. 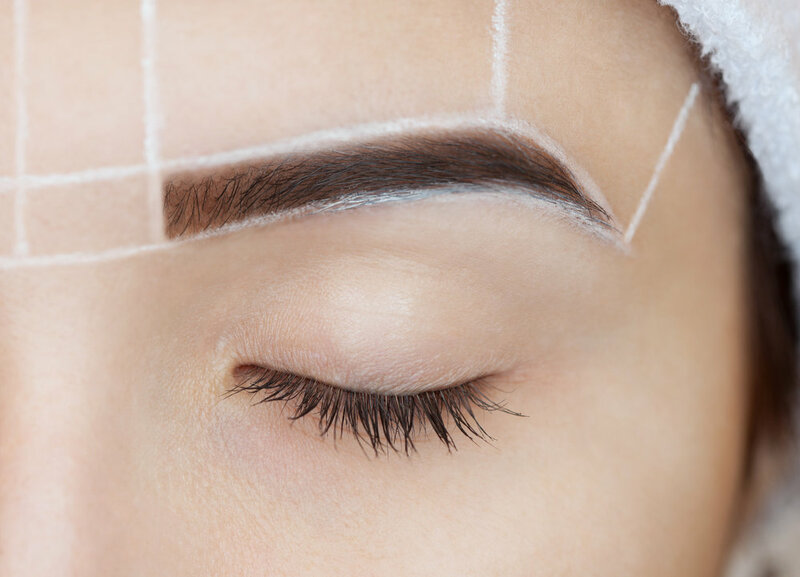 Our focus is on eyebrow shaping and micropigmentation, also known as "permanent makeup" for brows, eyeliner, lips and 3D areola repigmentation. Micropigmentation, microblading or permanent makeup, is a state of the art form of cosmetic tattooing. The specialized techniques used for the implantation of pigment into the dermal layer of the skin can recreate the look of beautiful eyebrows, full lips and defined eyes without the daily hassle of makeup. For the past 18 years, Amy Kernahan has worked as an esthetician and professional makeup artist and Amy Kernahan Studios has earned a reputation for our clean, classic approach to beauty.